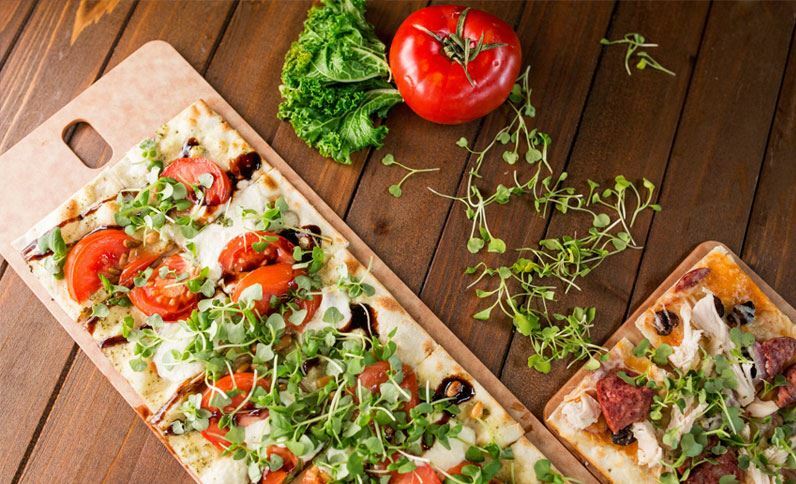 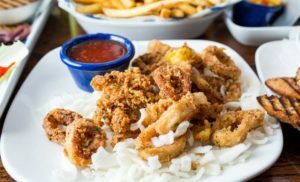 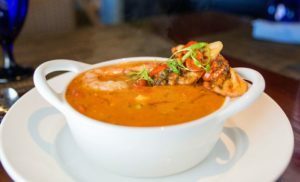 Located on the Virginia Beach Boardwalk, Catch 31 showcases spectacular views of the Atlantic Ocean and an inspired farm to table menu of hardwood grilled fish, succulent steaks, wood-fire baked flatbreads, decadent desserts and an incomparable raw bar. The freshest produce and seafood is sourced daily by our chefs from local farms and docks to be expertly prepared any way you like it - mesquite wood-fire grilled, bronzed or blackened. 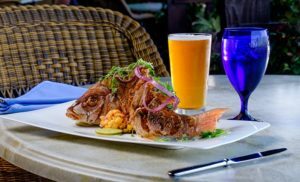 For an upscale-casual dining experience at the most iconic location on the oceanfront, grab a patio table with a fire pit overlooking Neptune's Park and enjoy free live entertainment nightly in season. Join us for Happy Hour Monday through Friday 3:00 p.m. to 6:00 p.m. and enjoy $5 food offerings and drink specials! 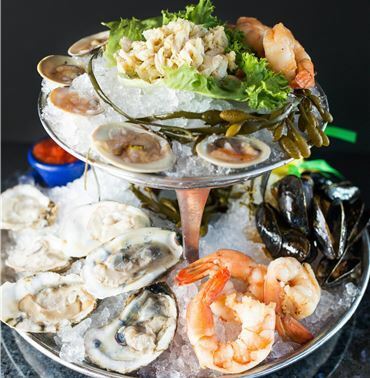 Enjoy the fresh local fish, seafood and our raw bar with ocean views. 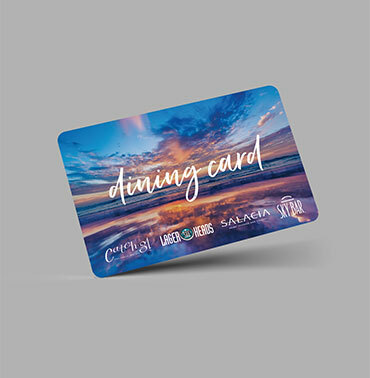 Buy a gift card and enjoy one of our many fine dining restaurants today! 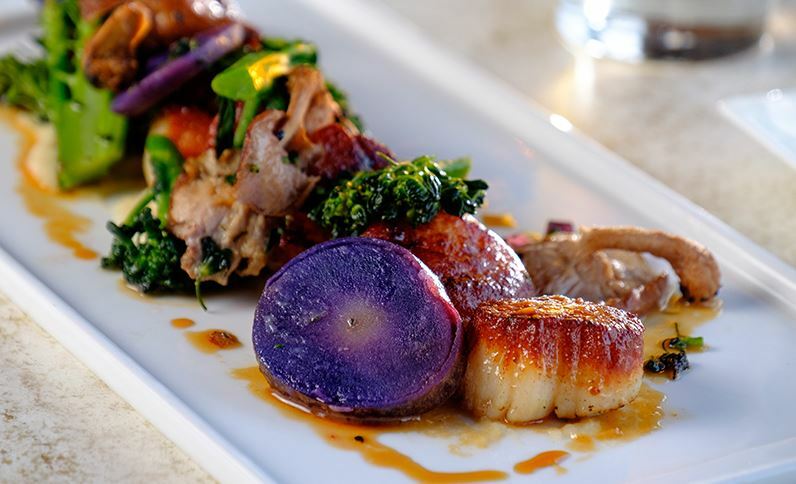 You won't want to miss our chef's weekly creations! 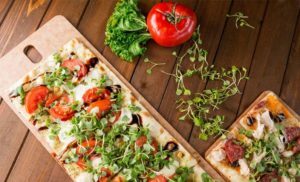 From brunch to late night, Catch 31 offers a wide variety of specials that feature the freshest ingredients from both local farms and docks.